Ten university students have been arrested in India for playing the PUBG smartphone game, which has been banned by local authorities. 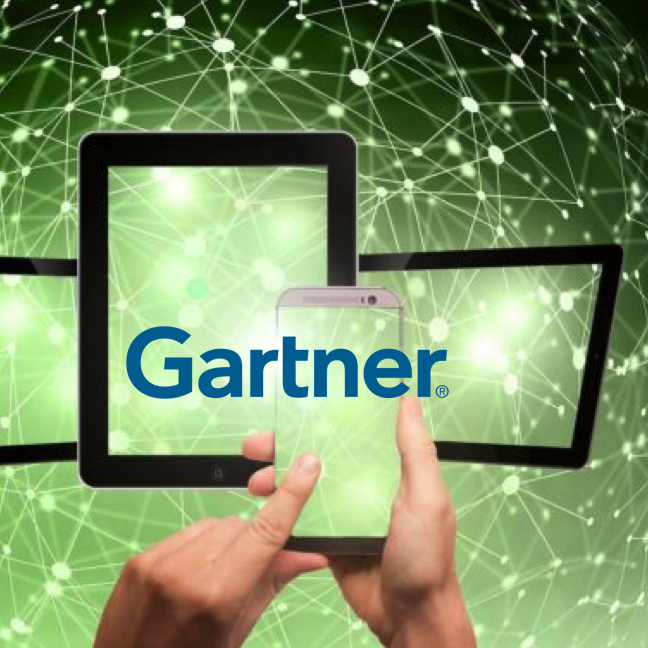 Gartner expects that 80% of organisations will be using at least eight of these top ten defining mobile technologies by 2020. 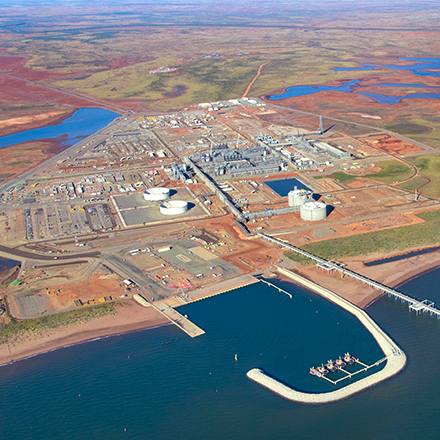 CASE STUDY: Deploying a mobile device for use at a gas-processing facility where any spark could be catastrophic was an interesting challenge for Australian managed mobility vendor, VoicePlus. 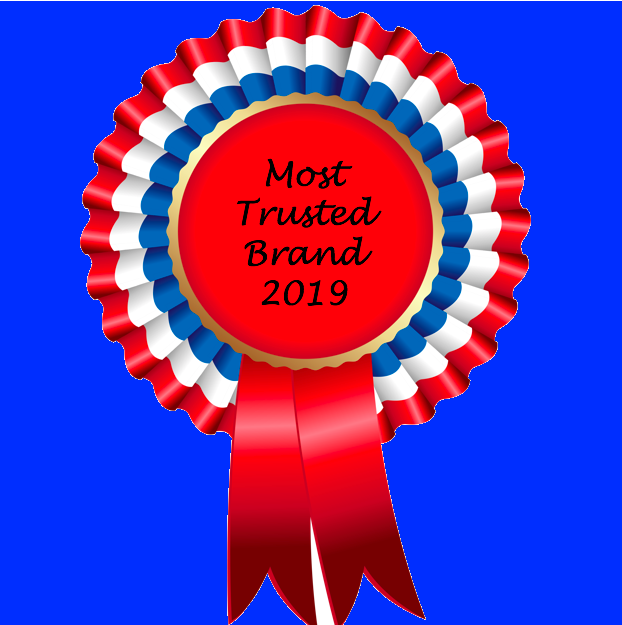 Only four tech companies have made the US top ten most trusted brands in 2019, with Samsung and Sony the big winners. 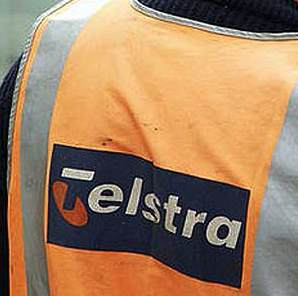 The strike this week by Telstra technicians is likely to exacerbate the threatening bottleneck of ISDN and NBN migration orders. Advice to business - act early to avoid disruption. 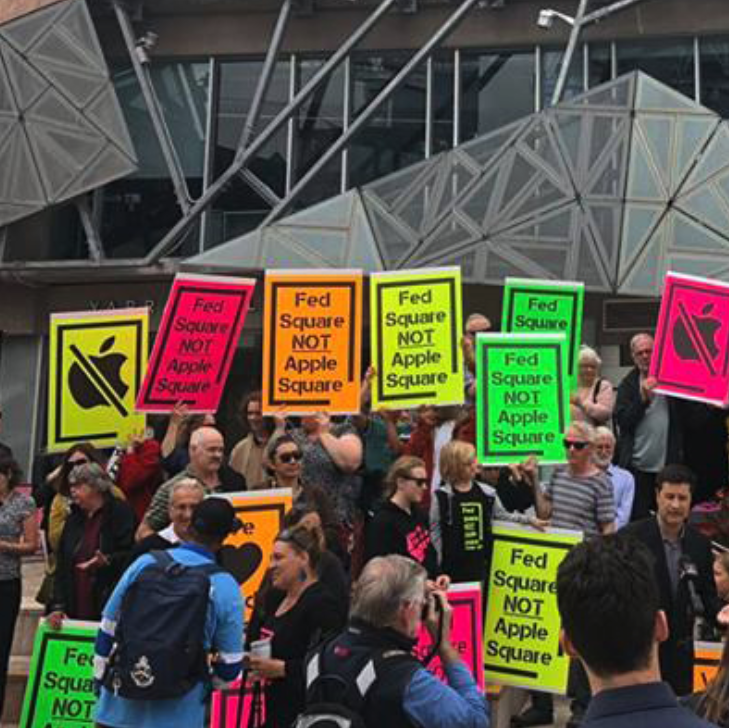 Melbourne City Council has rejected Apple's bid to build a flagship store in Federation Square, after receiving more than a thousand submissions against the plan. 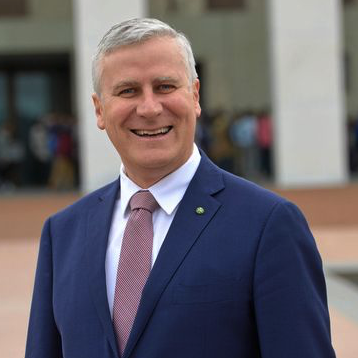 Deputy Prime Minister, Michael McCormack, has called on tech companies to find a way to prevent the use of mobile phones while driving. 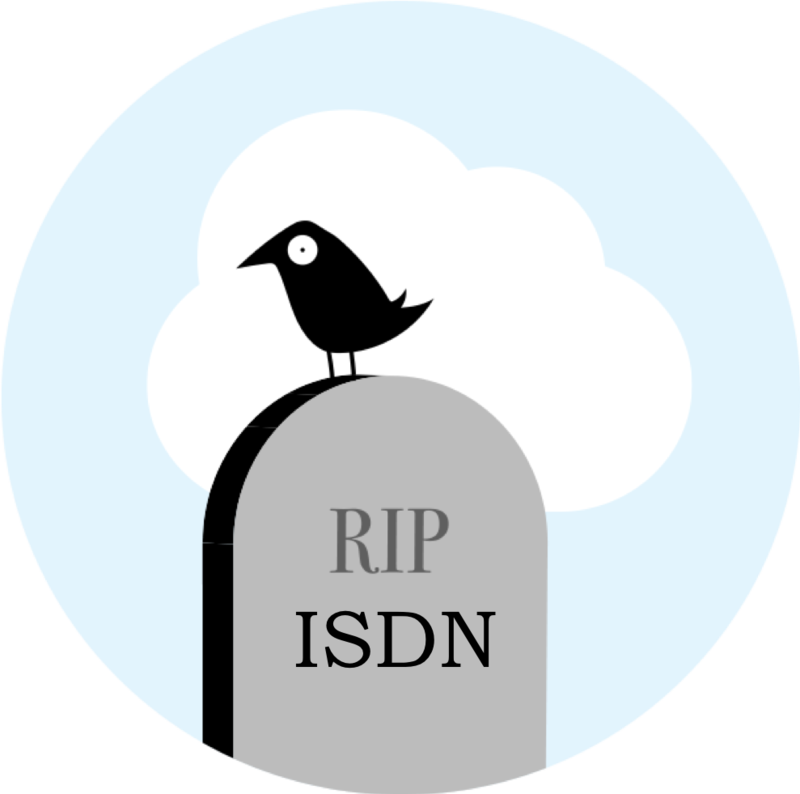 A shortage of nbn technicians is already causing delays of 3-4 months for businesses in some regions of NSW who are waiting to migrate off ISDN. VoicePlus has kickstarted 2019 by achieving accreditation from the NSW Government as an approved supplier on the Performance and Management Services (PMS) Scheme 0005. It was 1989 when Back to the Future II predicted self-lacing Nikes. 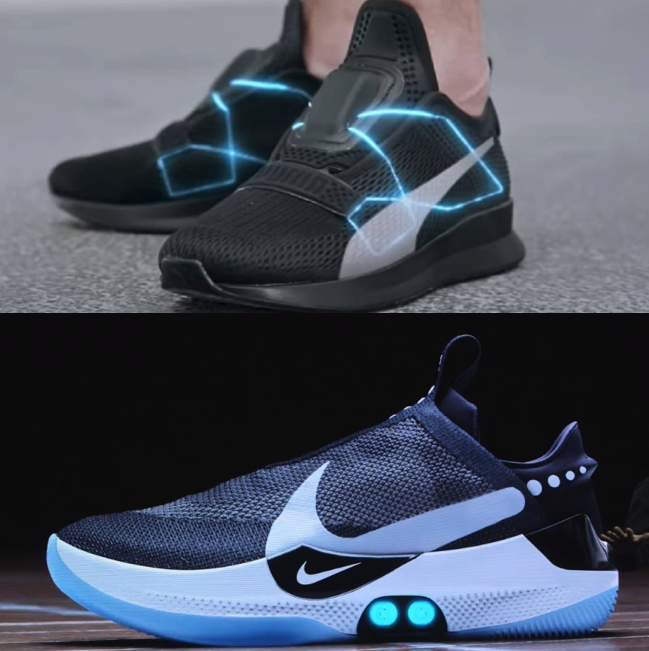 Now, 30 years on, Nike and Puma are racing to deliver the ultimate self-lacing shoe.